Many thanks to the French Society of Emergency Medicine (SFMU) that is currently funding the Cochrane PEC. 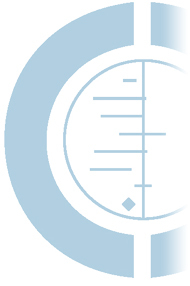 We are thankful to the Cochrane France for supporting the activities of the Cochrane PEC. We are also very thankful to the Cochrane Neurological Sciences, Cochrane Complementary Medicine and Cochrane Child Health for their role of mentor for our field. Any material appearing on this website is the responsibility of the Cochrane PEC and does not necessarily reflect the views of the SFMU, the Cochrane France or the other Cochrane Fields.